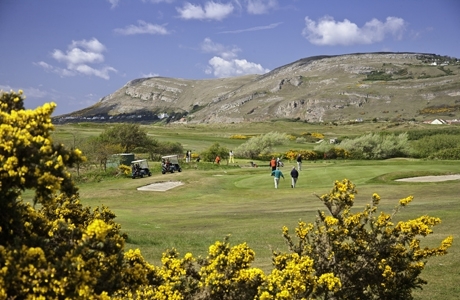 Founded in 1915, Maesdu became one of Britian’s top professional venues in the 1950’s and 1960’s regularly hosting the Penfold tournament. 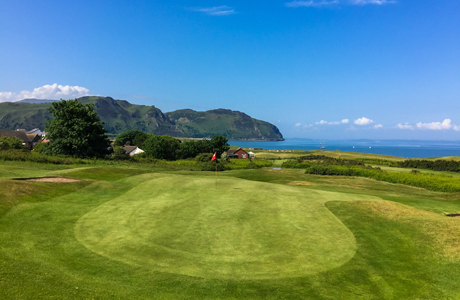 Not many courses have it all: a Championship quality course, a hundred years of Club history, stunning scenery, and the warmest of welcomes on the course and in the Clubhouse. 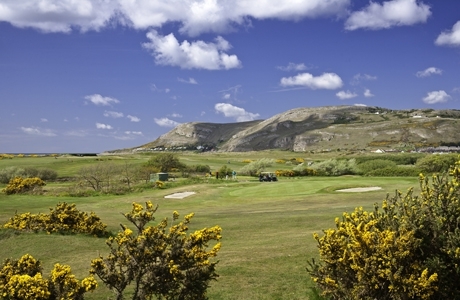 Nestled in this charmingly vibrant seaside area on the North Wales coast in Llandudno Maesdu is perfectly situated to provide visitors with a unique golfing experience. 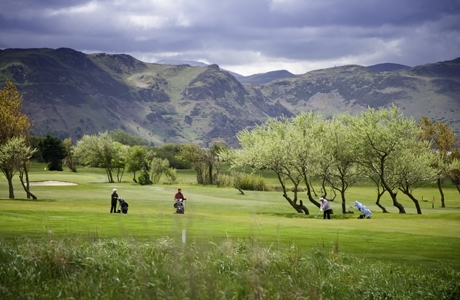 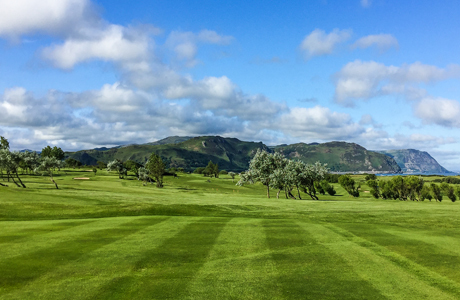 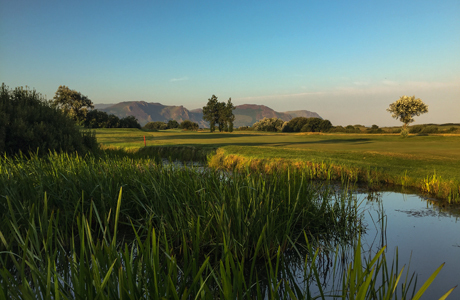 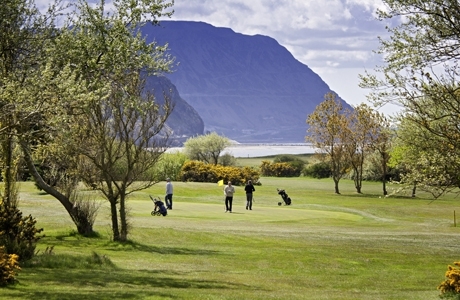 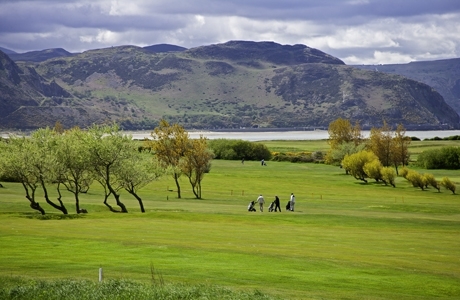 Boasting an 18-hole Championship Course with a pleasant blend of parkland and links, Maesdu Golf Club is a gently undulating course with panoramic views across the Conwy Bay.